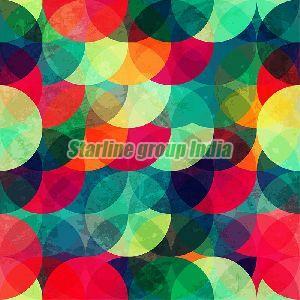 Starline Group India is listed amidst the prominent Manufacturers, Importers and Suppliers of Non Woven Wallpaper, Customized Wallpaper, Speciale Wallpaper, Waterfall Wallpaper & Groundnut. We delight the customers by bringing forth perfectly manufactured and tested range of products. 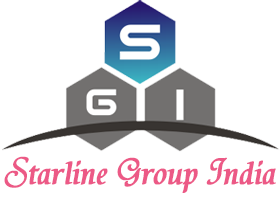 The comprehensive Groundnut we deliver is sternly designed, manufactured and tested in the ultra-modern infrastructure and the too under the complete guidance of hard-working team members. We make use of high quality and premium raw material, sourced from renowned names. 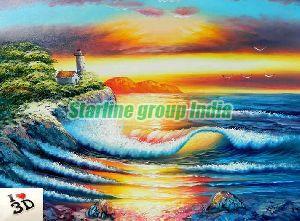 Our pool of experts makes sure that the International Set Standards. 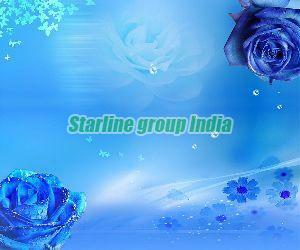 Starline Group India is located in Surat, Gujarat, India, running under the guidance of veteran experts and professionals.